Erosion doesn’t have to spell the end of your lawn. 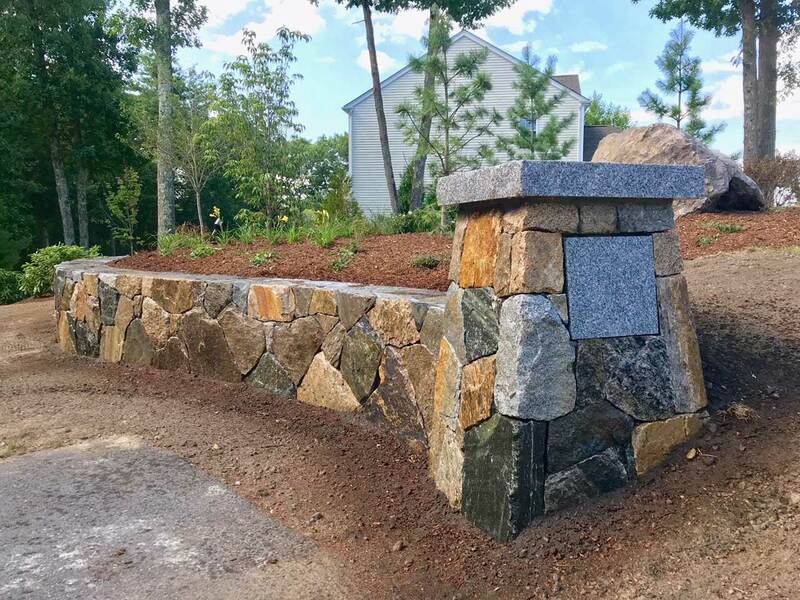 Lyon Landscape Nursery, Inc.’s retaining walls have helped many other residents add a little extra to their outdoor area, whether the decision is motivated by a need to preserve their lawn’s structural integrity or just add a bit of flare. When properly constructed, a well-made retaining wall is a long-lasting and aesthetically pleasing addition to many yards and gardens. Whether you’re looking to preserve the integrity of your landscape or simply add a decorative feature, Lyon Landscape Nursery, Inc. has what you’re searching for. 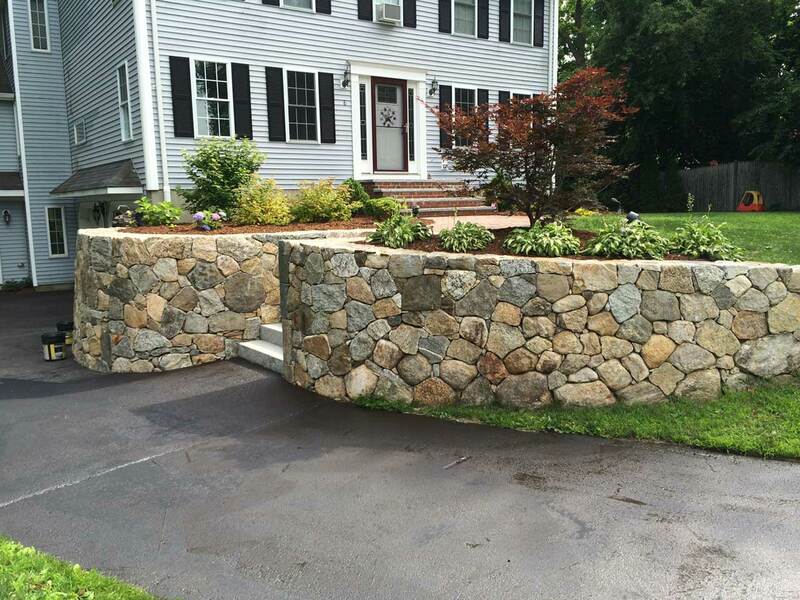 Segmented retaining walls are a third option offered by Lyon Landscape Nursery, Inc.. This type of wall uses bricks that are designed to fit together like puzzle pieces. Midway between the cost of a wooden wall and a mortared one, segmented retaining walls provide the durability of a pricier wall, while still being budget-friendly. Prices vary depending on the landscape we’re working with, which is why Lyon Landscape Nursery, Inc. always performs a consultation before getting started. We will thoroughly inspect the area and, based on factors like soil type, the wall’s projected dimensions and the angle of the lawn, give you a fair cost estimate. Nobody likes to be surprised by the bill once things are finished, so from the very start Lyon Landscape Nursery, Inc. is communicative about how much it will cost.